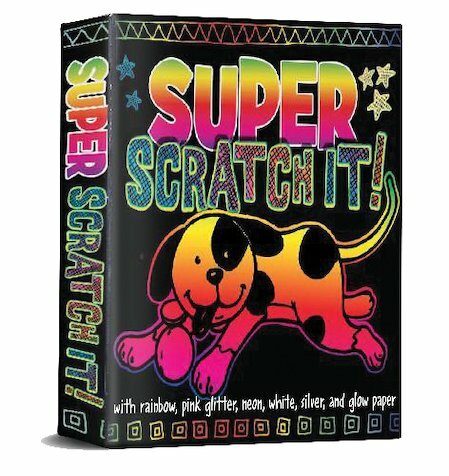 The bumper kit of everything Scratch It! Every type of card plus awesome stickers and stencils. 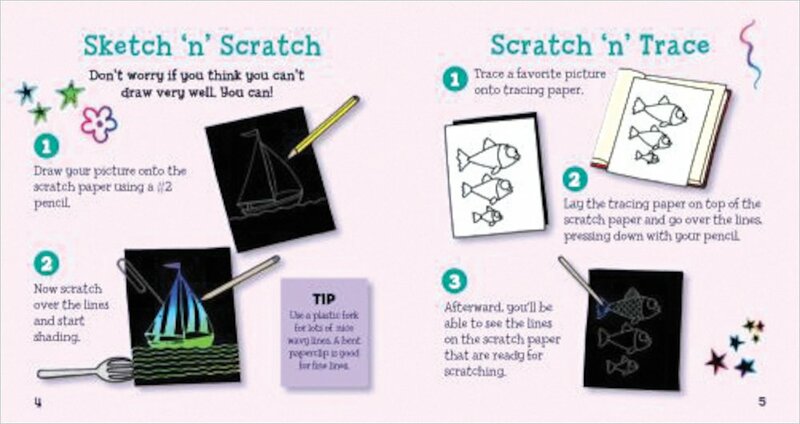 And even more ideas for your best and brightest scratch projects yet. There’s rainbow card, pink card, glitter card, neon card, silver card, white card: even glow paper for Halloween! 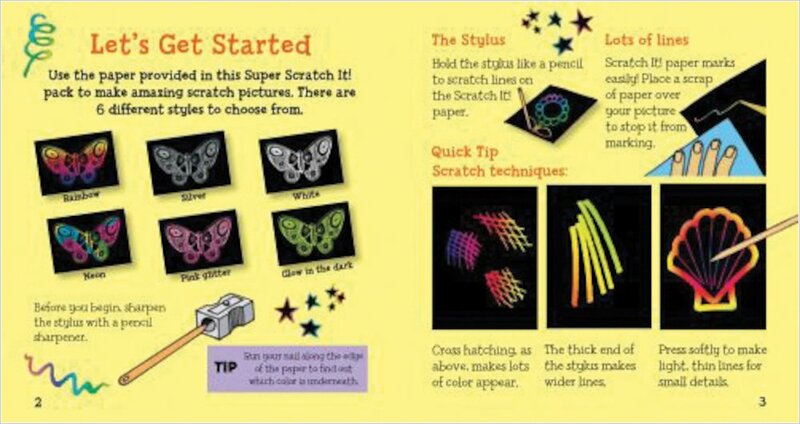 Now you can make every possible kind of picture, from fiery dragons to glittering jewels. Go on: put your scratching streets ahead.